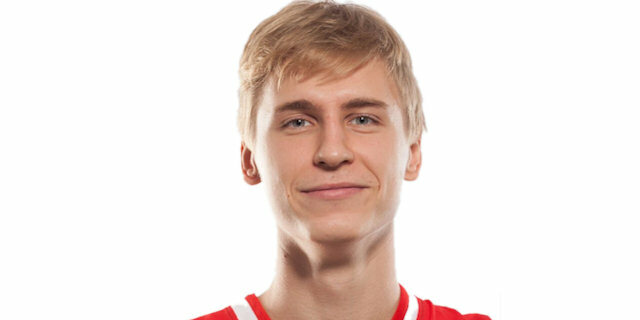 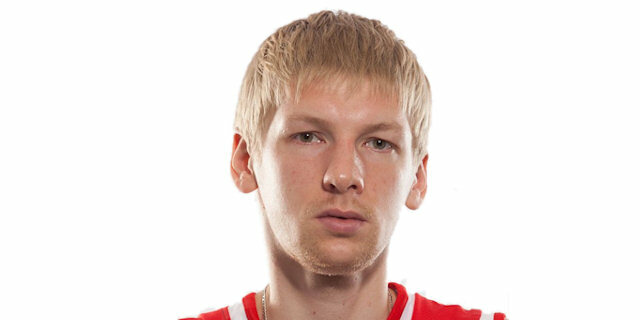 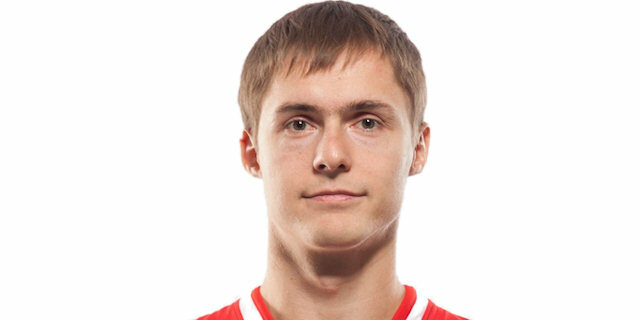 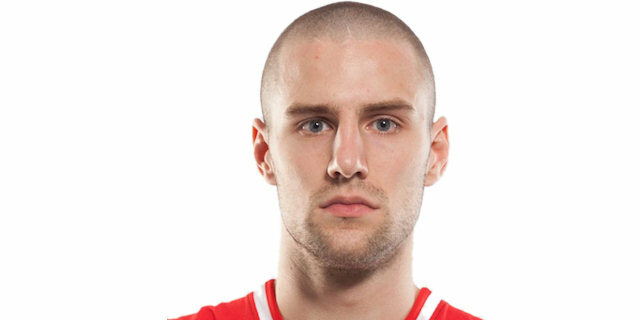 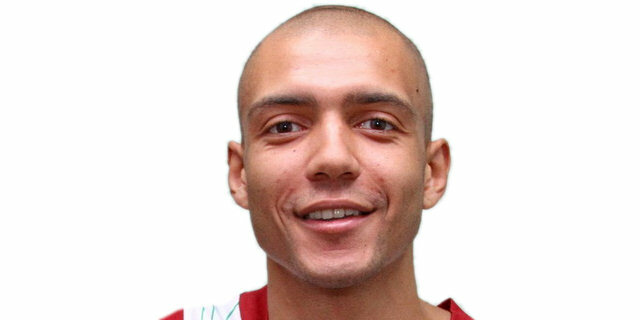 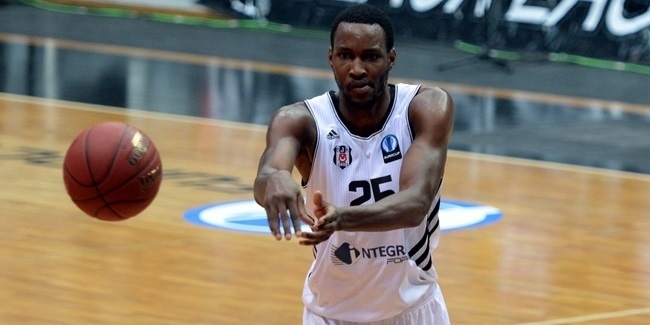 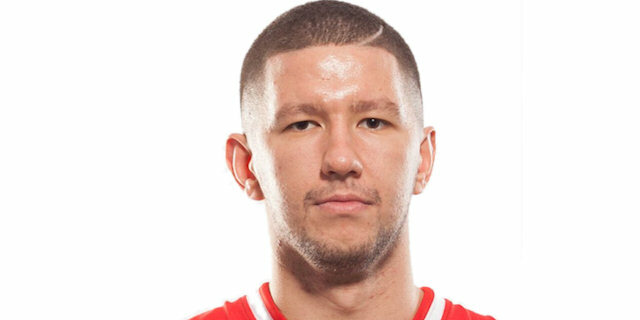 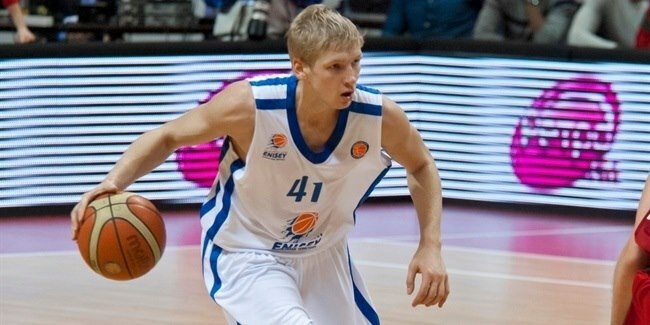 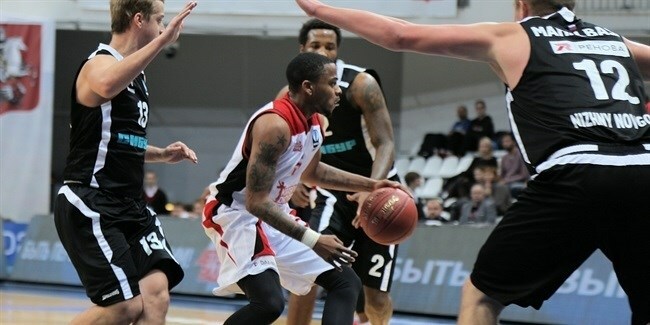 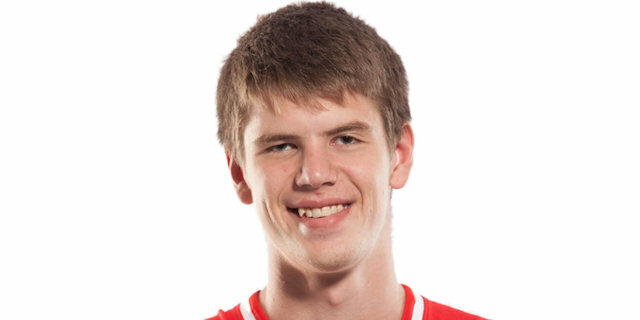 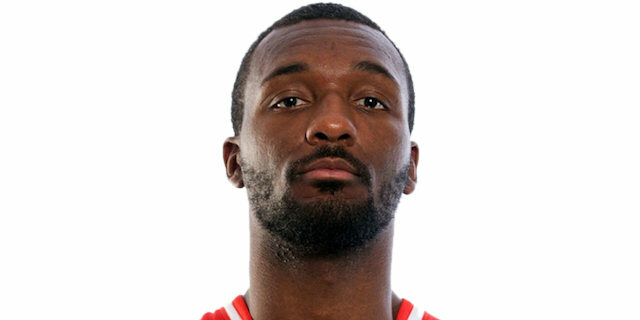 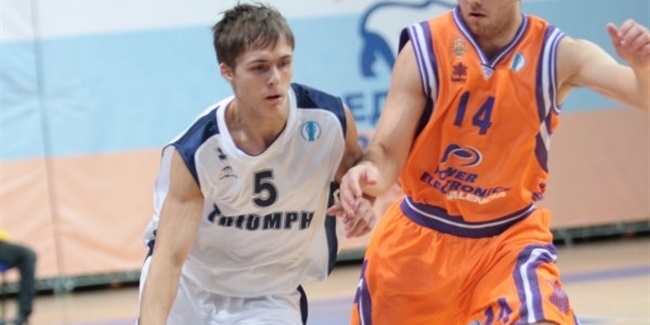 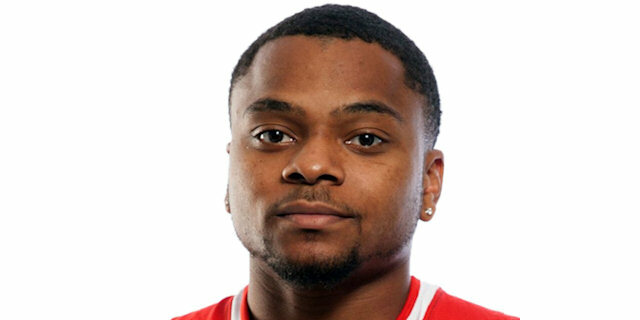 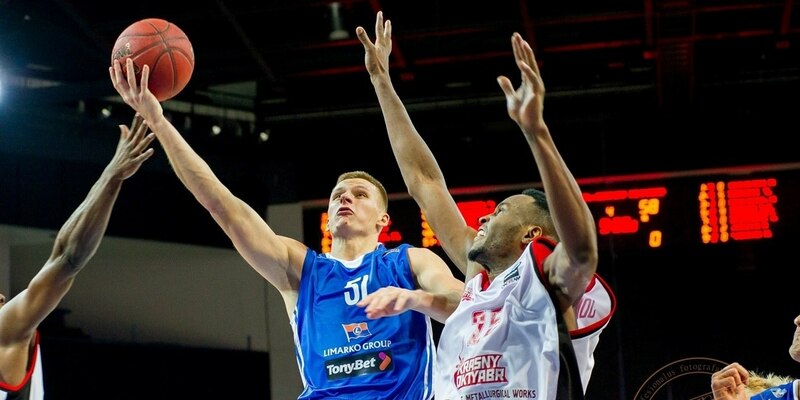 Russian squad Krasny Oktyabr announced last weekend the addition of forward Jordan Hamilton for the next season. 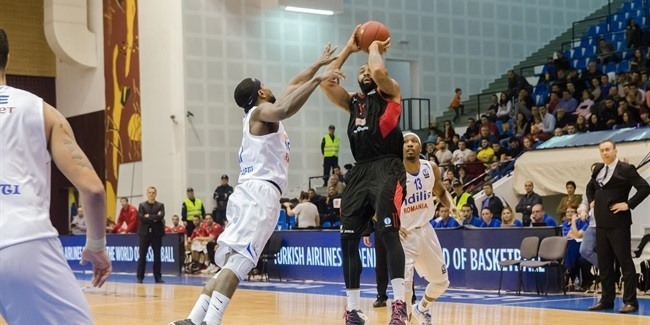 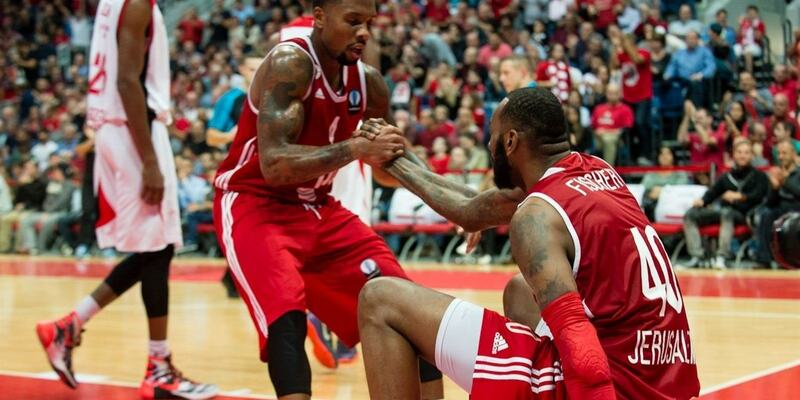 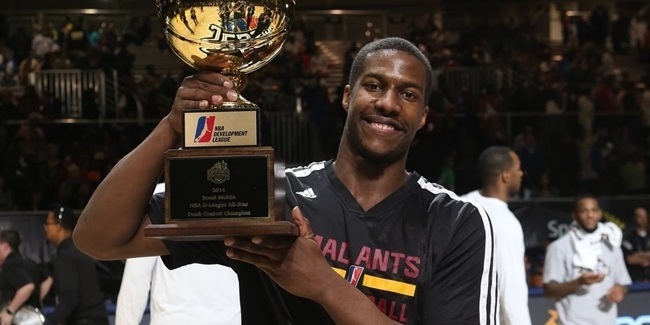 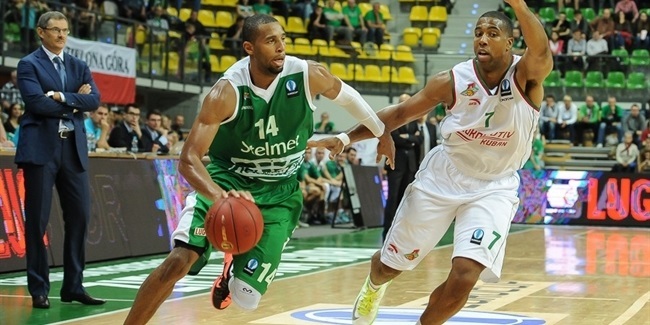 Krasny Oktyabr Volgograd bolstered its frontline by signing power forward JaJuan Johnson, who comes off a strong debut season in the Eurocup. 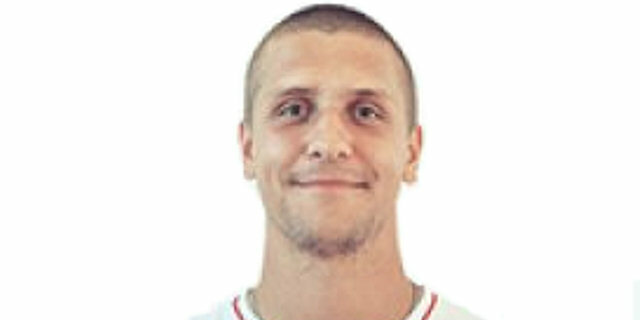 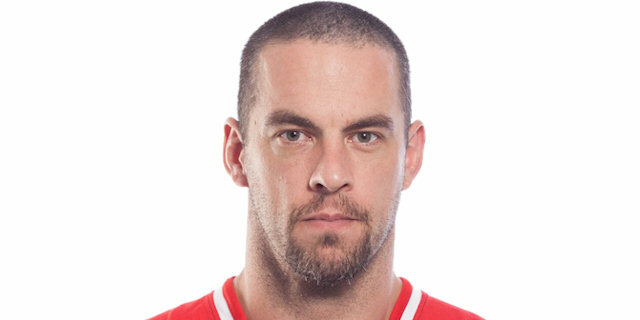 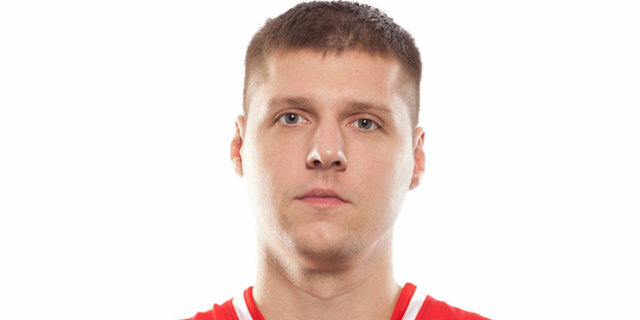 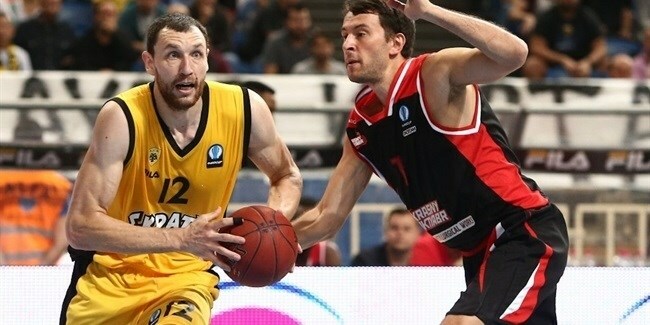 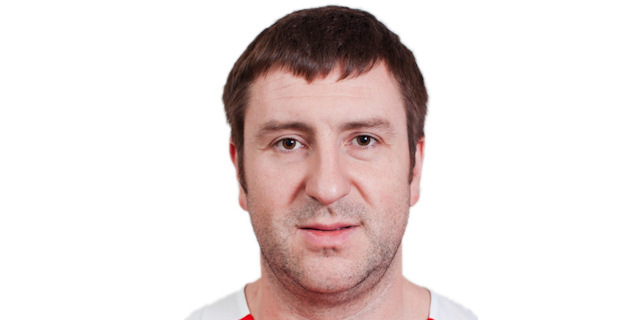 Krasny Oktyabr Volgograd added size and experience to its roster at once by signing veteran Dmitry Sokolov. 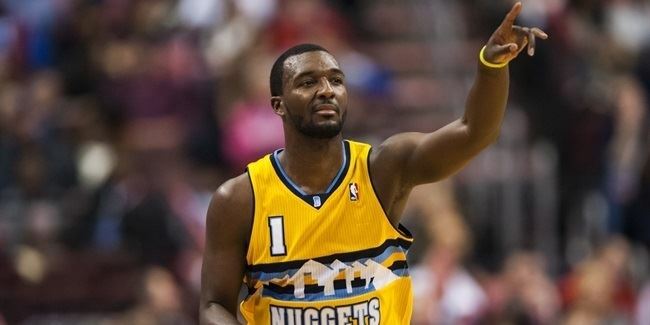 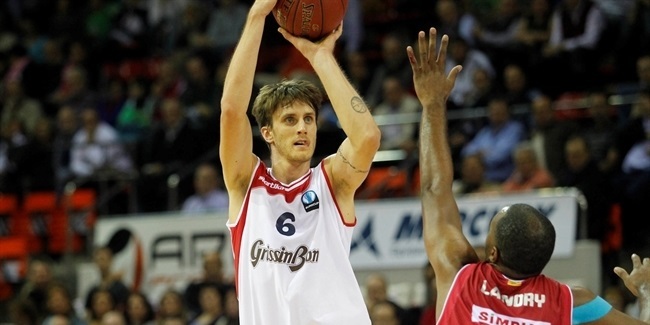 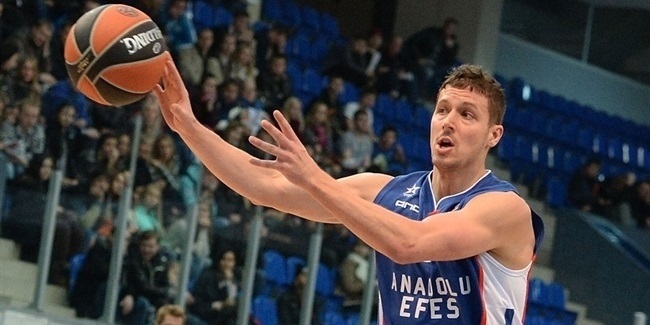 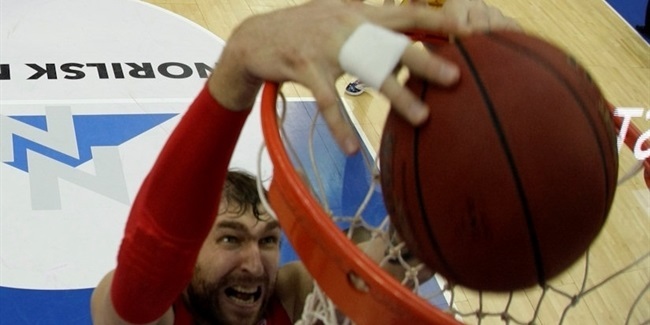 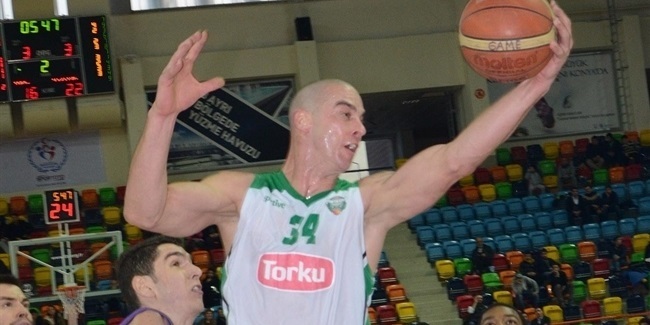 The center spent the last two seasons with Unics Kazan. 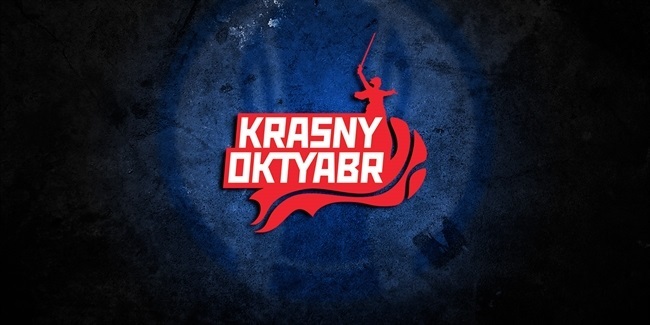 Krasny Oktyabr Volgograd looks to make another step in its quick rise through the basketball ranks when it returns to the Eurocup for the second consecutive season. 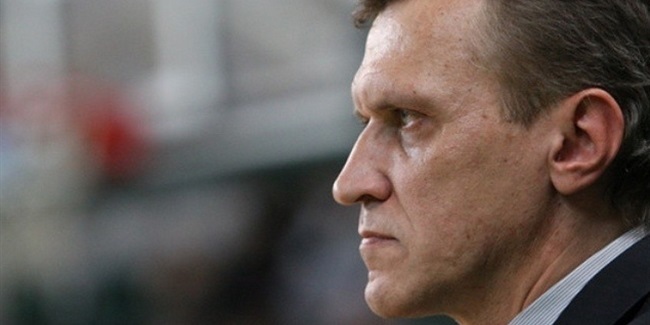 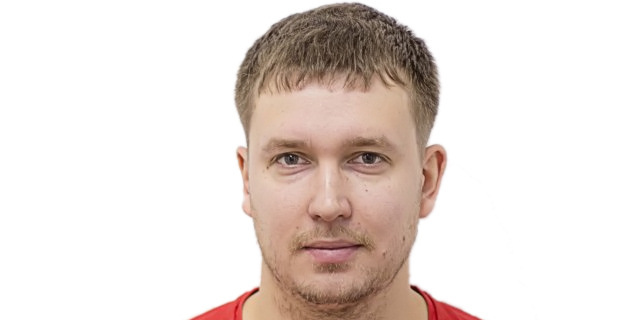 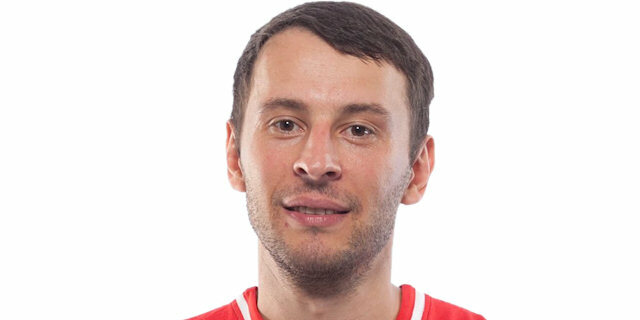 Krasny Oktyabr Volgograd has a new head coach for its return to the Eurocup as Kiril Bolshakov takes over at the bench, Russian club announced on Tuesday. 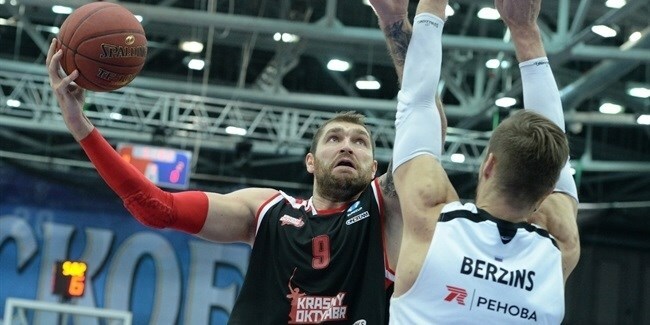 Nizhny Novogord beat Krasny Oktyabr Volgograd 82-74 and claimed a two-win margin over fifth place in Group F with just three games left in the regular season. 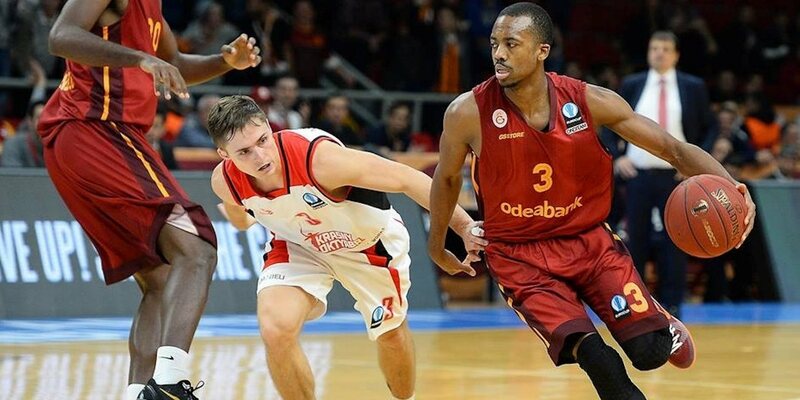 Galatasaray Istanbul remains unbeaten atop Group F after escaping from Krylatskoye Sports Palace with a 72-88 win over Krasny Oktyabr Volgograd on Wednesday.